As per client's requirement, we provide a wide range of Flexible Drive Couplings. Our range of couplings is designed using two curved gears which is equipped with nylon sleeves. Established in the year 2014, Orion Hydraulics & Pneumatics is one of the leading trustworthy companies in the market. Ownership type of our firm is the sole proprietorship. The head office of our business is located in Bengaluru, Karnataka (India). 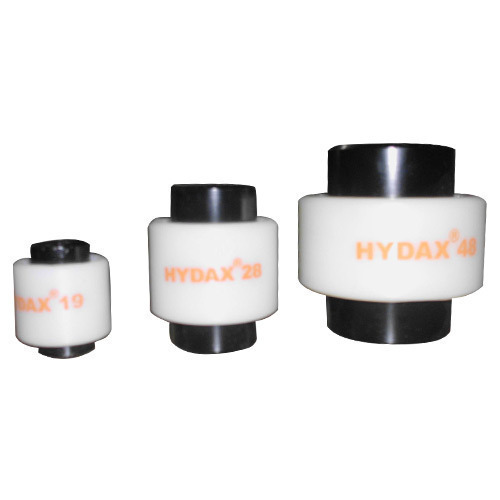 In order to keep pace with the never-ending demands of customers, we are involved in wholesaling and trading a wide range of Hydromax-Hydraulic Tube Fittings, Prism- Hydraulic Pumps & Valves and many more. We ensure that best material is use while manufacturing the products.